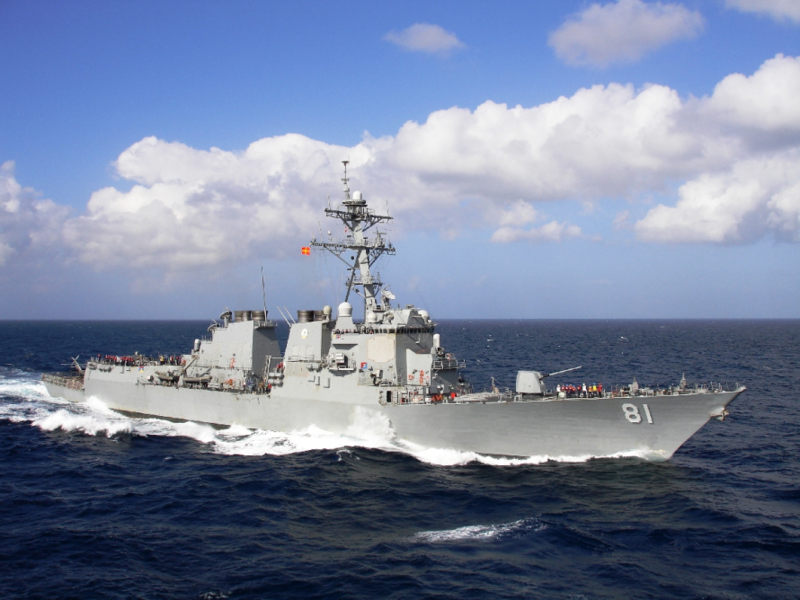 the guided-missile destroyer USS Winston Churchill entered the Navy’s area of operations that includes the Mediterranean as tensions remains high over a possible military strike against Syria. The Winston S. Churchill departed Naval Station Norfolk April 5, 2018, for what The Pentagon stresses was "a routine deployment." This is the second Tomahawk-capable destroyer to enter The Med (along with the USS Donald Cook which can carry 60 Tomahawk missiles). 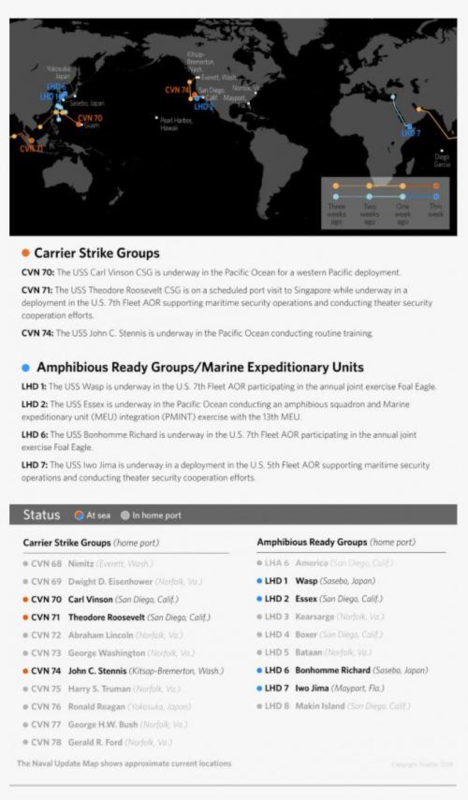 As we noted previously, it will take approximately 6-7 days for the Truman Carrier group to cross the Atlantic at 30 knots, plus another 3-4 three days once it arrives in the Mediterranean, to reach Syria, suggesting a full-blown on attack may not take place until after April 22 or so. 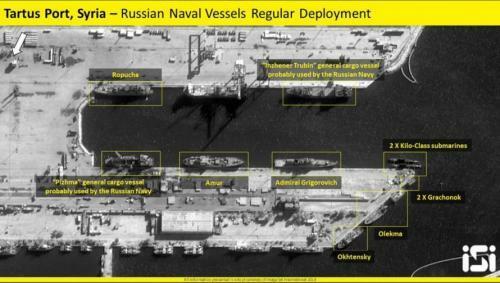 The Med is going to get very crowded soon with the Winston Churchill joining the Donald Cook and soon to be joined by the entire Truman Carrier Strike Group... all facing up with at least 11 Russian warships out of Tartus, Syria. Notably, Agence France Presse reports that Syria has warned the West that it will defend itself if attacked.